Another month's end, another round of expiring titles, some leaving for the first time, others zipping past on a lazy Susan of cinematic temptation. Here comes Coppola...there goes Coppola...no, wait, he's back, and... Darn, gone again. Is that Buckaroo Banzai appearing on the horizon? By gum, I think it is. Oh, never mind—there he goes, zooming off in that crazy jet car, tossing fellow '80s stalwart Flesh + Blood into the back seat then extending one arm to snag Last Tango in Paris before crashing through a wall into the 8th dimension of streaming limbo. Rutger and Marlon, we hardly knew ye! But you'll be back, right? Pretty please? Along with Coppola and Last Tango's Bertolucci, the seemingly obligatory monthly loss of movies by big-name directors continues, with a few titles more well-known than others. The most significant would be Robert Zemeckis' equally praised and reviled Forrest Gump (1994), Robert Redford's Ordinary People (1980)—which I'll never forgive for stealing the Best Picture Oscar from Raging Bull—Mira Nair's Monsoon Wedding (2001), and Fred Zinnemann's classic, High Noon (1952), starring Gary Cooper and Grace Kelly. None of these needs me to sell its virtues (or faults) before it's gone on February 1—unlike Robert Altman's Cookie's Fortune (1999), a pleasant, small-town crime comedy that was one of the director's better films during a lull in creative highs between Short Cuts (1993) and Gosford Park (2001). Four generations of actresses—Patricia Neal, Glenn Close, Julianne Moore, and Liv Tyler—are up to shady doings as a family of eccentrics with their reputations at stake when one of them takes her own life. 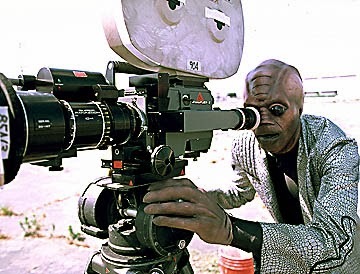 The other auteurs whose streaming filmographies get cut down to size are Federico Fellini and John Woo. 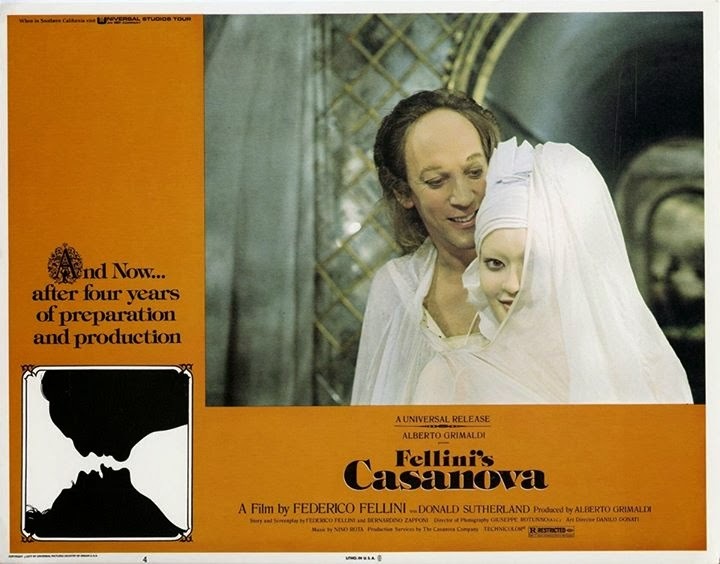 Fellini's Casanova (1976), which I haven't actually seen, makes its last conquest at midnight on the 31st. Its notoriety and unavailability on video over the years suggest it's worth a peek for fans of the director of 8 1/2 and Satyricon. Starring a partially scalped Donald Sutherland—on an early-career lark as the notorious lover—it could be brilliant, a train wreck, or a brilliant train wreck. But it should at least be odd and outrageous and self-indulgent in the patented Fellini manner. And the costumes received an Academy Award, so the seamstresses, designers, and milliners among you will have something drool over. 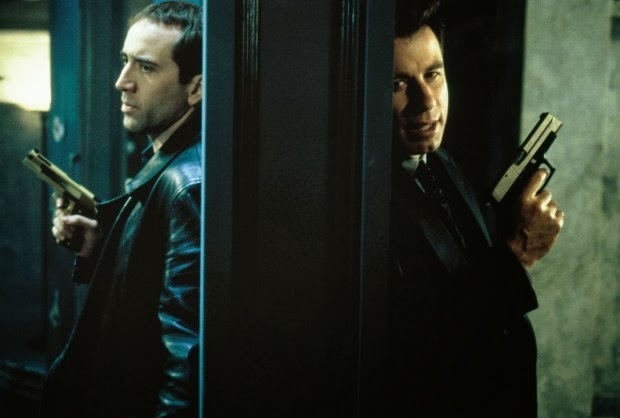 As for John Woo, his Face/Off (1997) is considered by many (myself included) to be his best English-language film and arguably among his best ever. The sheer preposterousness of its setup (a violent criminal surgically switches faces with the cop who's hunting him), plus the over-the-top performances of John Travolta and Nicolas Cage, make this a bucketload of cinematic awesome. Pulpy, funny, self-aware, and brandishing some of Woo's most outlandish action sequences, this one's too fun not to watch at least once before it's faced/off. Less incendiary but equally entertaining is Kissing Jessica Stein (2001), a personal favorite I wrote about in an earlier post. This one's been streaming for a while, so I can't help feeling less optimistic about its odds of returning. But if you like your romantic comedies spiced with a pre-9/11 faux lesbian vibe (and really, who doesn't? ), then give this sleeper a watch before moving onto one of its later, more politically correct (if less funny), offspring. I also recently gave a shout-out to Carol Reed's unjustly forgotten The Public Eye (1972), which Mia Farrow and Topol fans have a few more days to catch. But if your tastes run more toward classic horror, you'll want to sink your teeth into the three old Universal monster movies that have been unceremoniously placed on the chopping block. Dracula (1931), The Bride of Frankenstein (1935), and The Wolf Man (1941) are all scheduled to vanish into the digital fog. 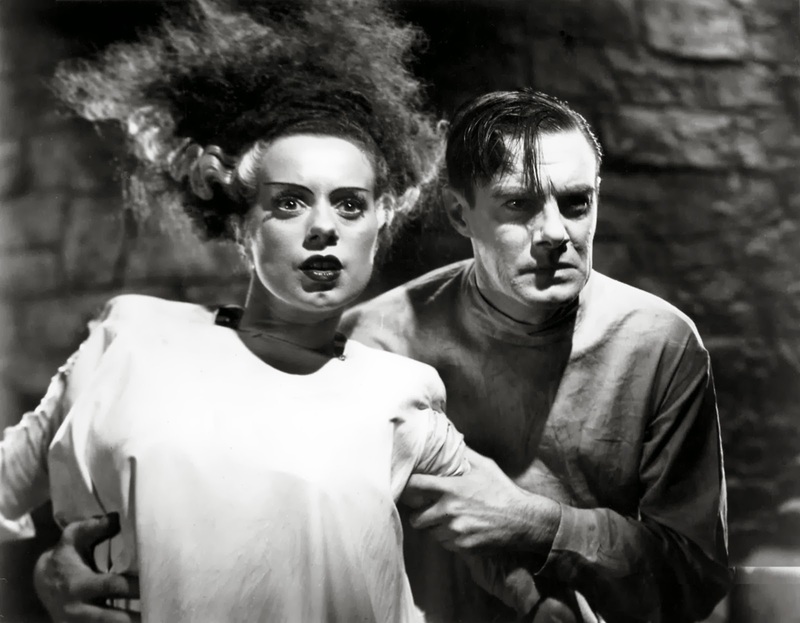 They were among the first of their kind, and helped establish the rules for decades' worth of cinematic horror (rules which seem to have been broken with the latest Frankenstein, um, monstrosity). If you've never watched Bela Lugosi, Boris Karloff, or Lon Chaney, Jr., in their signature roles, then shame on you and the lame vampire franchise you winged in on.